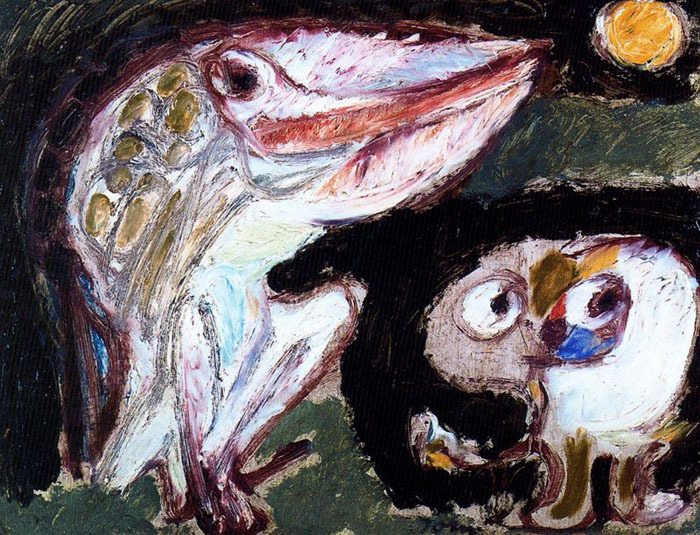 Asger Jorn was born Asger Oluf Jorgensen in Vejrum, Jutland, Denmark, on March 3, 1914. 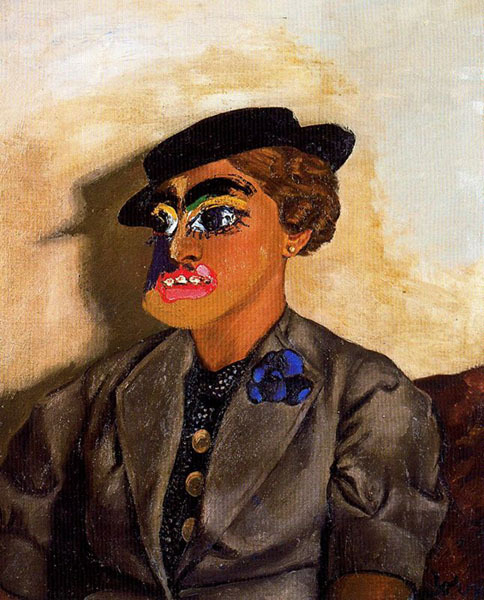 He visited Paris in the fall of 1936, where he studied at Fernand Léger's Académie Contemporaine. 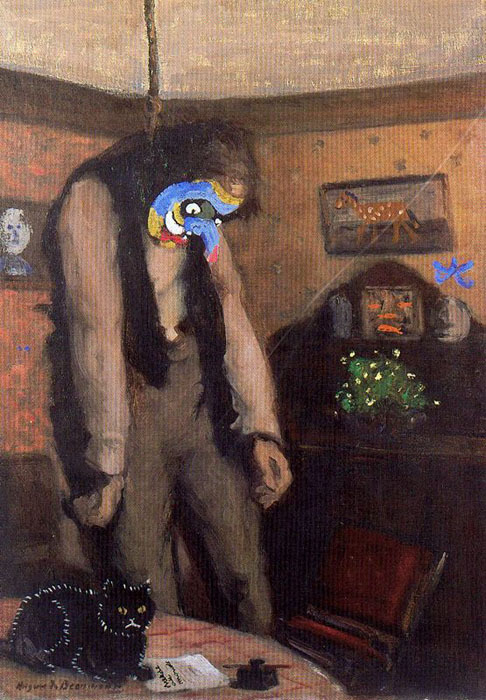 During the war Jorn remained in Denmark, painting canvases that reflect the influence of James Ensor, Vasily Kandinsky, Paul Klee, and Joan Miró and contributing to the magazine Helhesten. 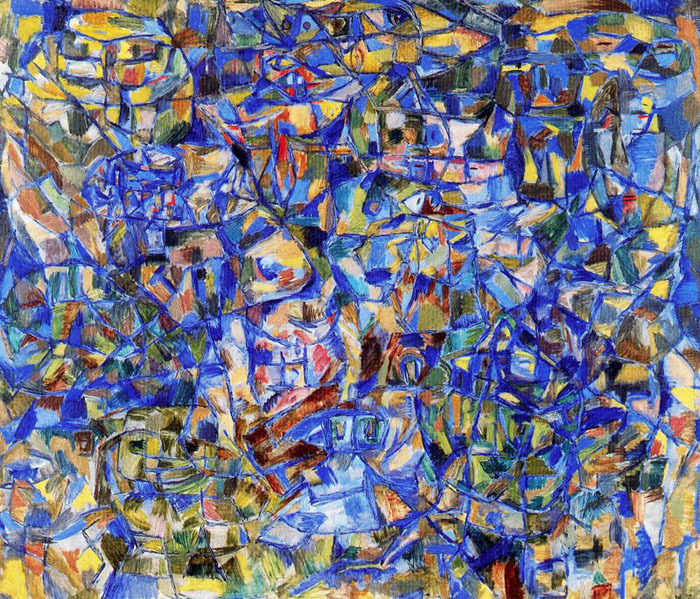 Jorn traveled to Swedish Lapland in the summer of 1946, met Constant in Paris that fall, and spent six months in Djerba, Tunisia, in 1947–48. His first solo exhibition in Paris took place in 1948 at the Galerie Breteau. 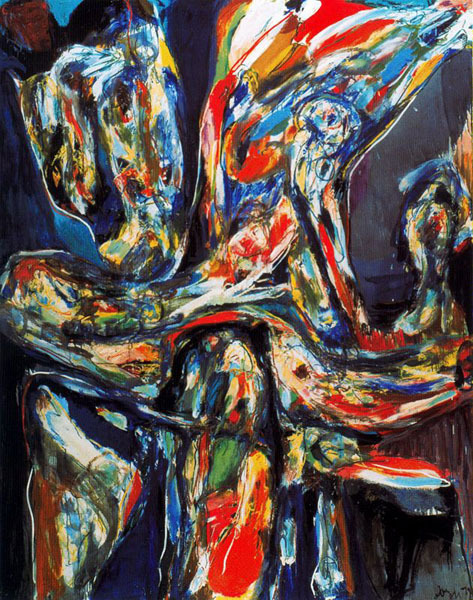 At about the same time the COBRA (an acronym for Copenhagen, Brussels, Amsterdam) movement was founded by Karel Appel, Constant, Corneille, Christian Dotremont, Jorn, and Joseph Noiret. 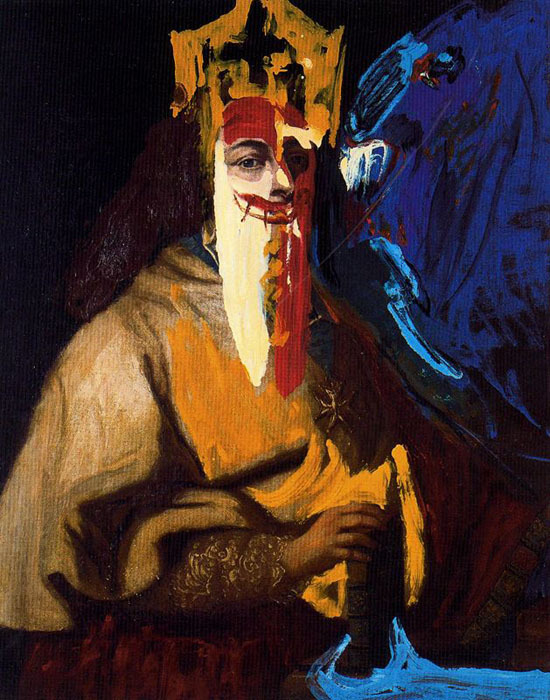 The group's unifying doctrine was the complete freedom of expression with an emphasis on color and brushwork. 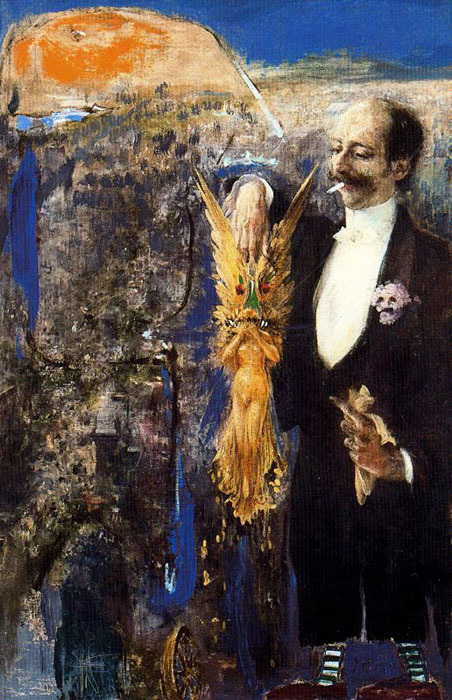 Jorn edited monographs of the Bibliothèque Cobra before disassociating himself from the movement. 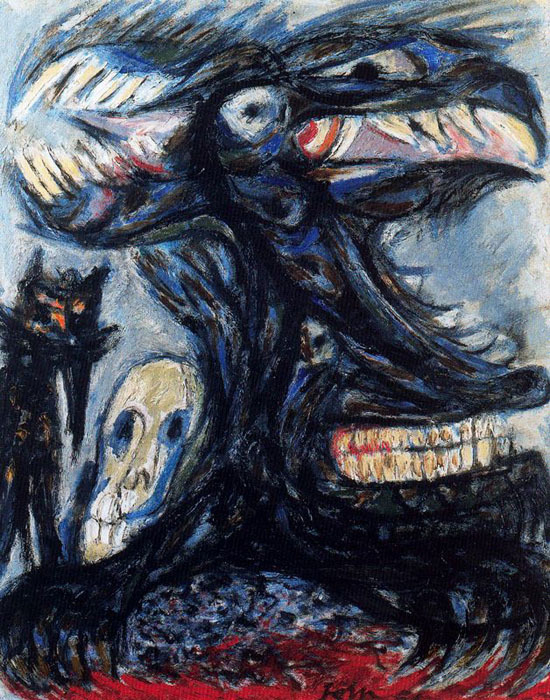 In 1951 Jorn returned, poor and ill, to Silkeborg, his hometown in Denmark. 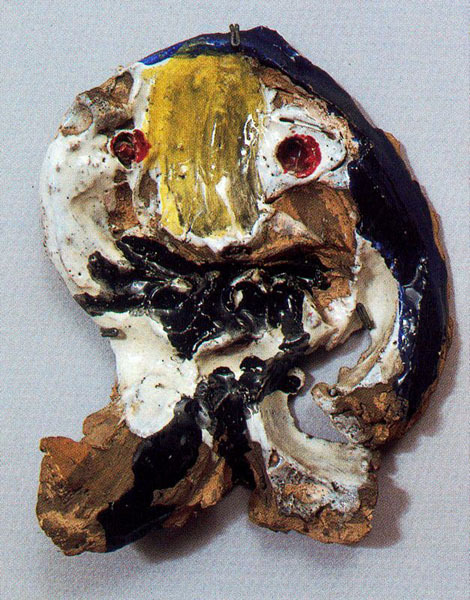 He began his intensive work in ceramics in 1953. The following year he settled in Albisola, Italy, and participated in a continuation of COBRA called Mouvement International pour un Bauhaus Imaginiste. 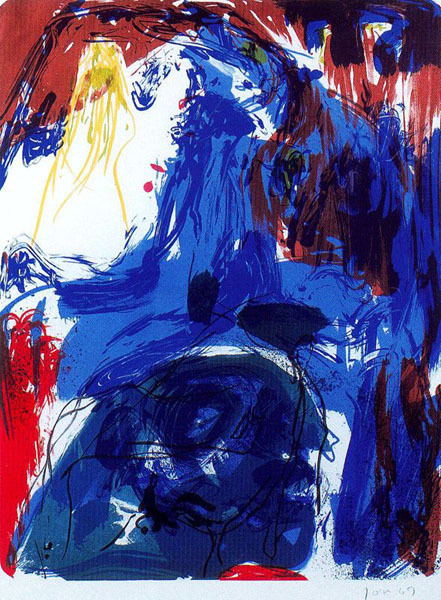 Jorn's activities included painting, collage, book illustration, prints, drawings, ceramics, tapestries, commissions for murals, and, in his last years, sculpture. 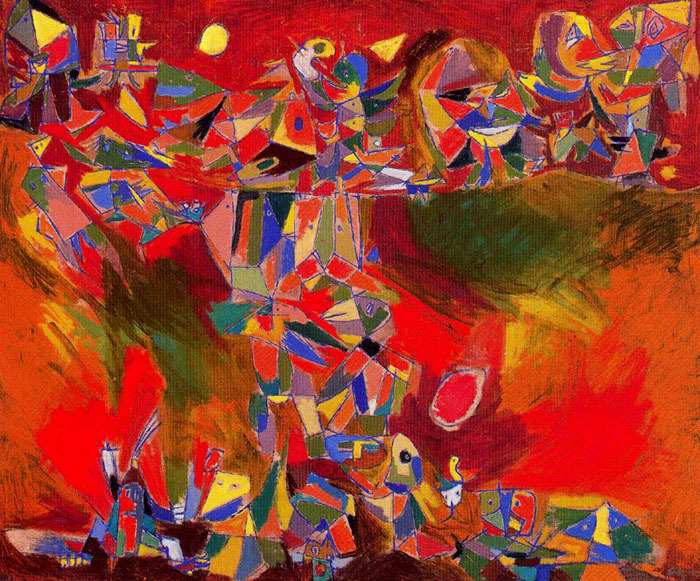 He participated in the Situationist International movement from 1957 to 1961 and worked on a study of early Scandinavian art between 1961 and 1965. 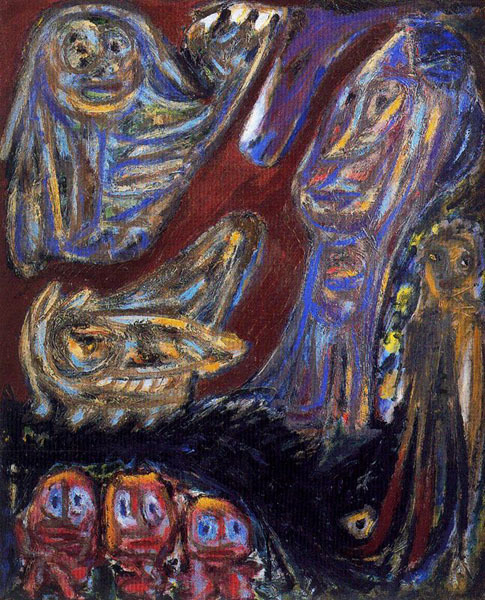 After the mid-1950s Jorn divided his time between Paris and Albisola. His first solo show in New York took place in 1962 at the Lefebre Gallery. 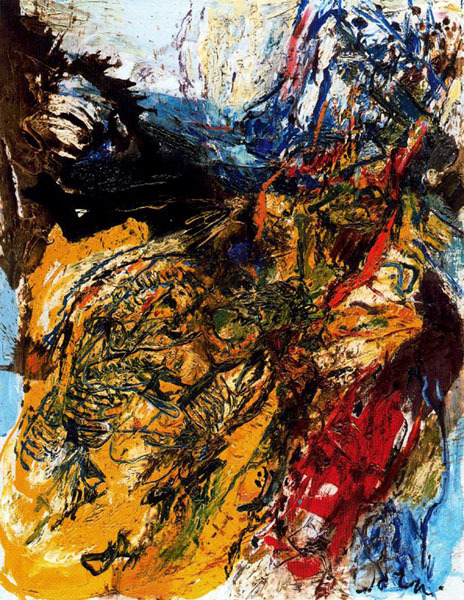 From 1966 Jorn concentrated on oil painting and traveled frequently, visiting Cuba, England and Scotland, the United States, and the Orient. 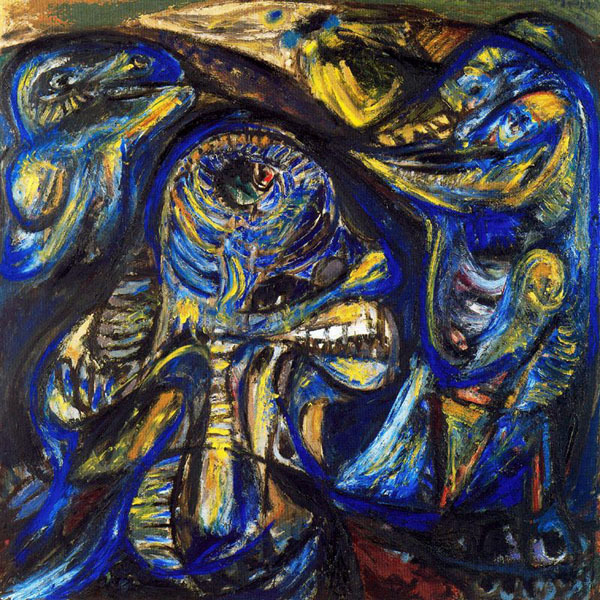 Jorn died on May 1, 1973, in Aarhus, Denmark.